About Ed Hipp Foods, Inc.
At Ed Hipp Foods, Inc., we take pride in being a small and dynamic company that reacts quickly to your needs and provides a personal touch. Our mission is to be the best by consistently satisfying customers better than anyone else through outstanding quality, service and value. Developing our staff at every level of the organization. Fostering innovative ideas in customer service, marketing, operations and technology. Expanding our mindset through research and sharing our best practices through the industry. Developing other business and growth opportunities. 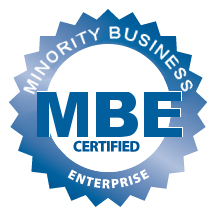 Ed Hipp Foods, Inc. is certified as a MBE – Minority Business Enterprise – by the National Minority Supplier Development Council (NMSDC). In addition, the company is an alumnus of the Goldman Sachs 10,000 Small Businesses Program. Ed Hipp’s journey into the food industry began modestly in 1965 when he started working in a Philadelphia meat-processing plant. After 6 years of learning the complexities of the industry, he decided to venture out on his own and opened a supermarket in 1971. Meeting with several years of marginal success, he then decided to parlay his growing knowledge of the food business into developing his own products. Working with several Philadelphia-based manufacturers, the company created its first two products in 1975: hot and mild beef sausage.Thus was born Ed Hipp’s Beef Provisions, Inc. Several name changes and facelifts later, the company finally became Ed Hipp Foods, Inc. 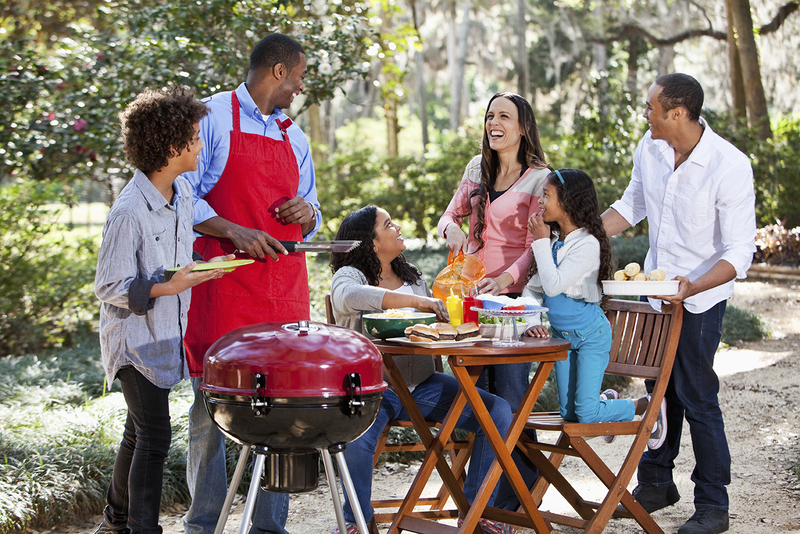 It has grown to become the #1 beef and turkey food products company in the Delaware Valley. You can find Ed Hipp’s products in most supermarket chains in Southeastern Pennsylvania, New Jersey and Delaware, including Acme, Shop Rite, Fresh Grocer, Giant, Redner’s, Shop ‘N Bag, Save A Lot, Thriftway and Great Value. Out products also are carried in many neighborhood stores, and served in area restaurants and institutions. Ed Hipp’s turkey bacon, turkey scrapple, beef bacon, turkey sausage and pastrami are just a few of the flavorful and healthy products offered. Ed Hipp has continually refined and expanded the product lines, while maintaining consistent quality and delivering uncompromising value for customers. We appreciate the opportunity to serve you. Try our products. You won’t be disappointed! Savor a recipe or two from the Recipe Collection we have shared on this website, and feel free to send us some of your recipes using our products. Email your recipes to info.edhippfoods@gmail.com. We will publish your recipes, giving you credit, and you will become a valued member of the Ed Hipp community.